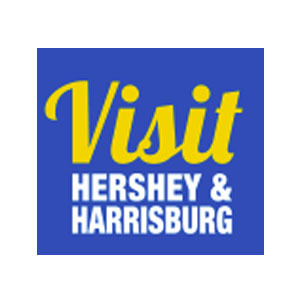 Visiting the Harrisburg area, Hersheypark? Camping in central Pennsylvania, how did we do? We love Central PA, come and see why! Centrally located between Hershey, Lancaster, Gettysburg, and more. 10 minutes from the city, our Capitol Building is truly impressive. The rotunda, statues and fountains are magnificent. Our downtown is brimming with fine dining, galleries, boutiques, a science center, museums, entertainment, and our lovely Susquehanna River walk. We are only a few minutes from most attractions. We have level gravel sites and paved access roads. 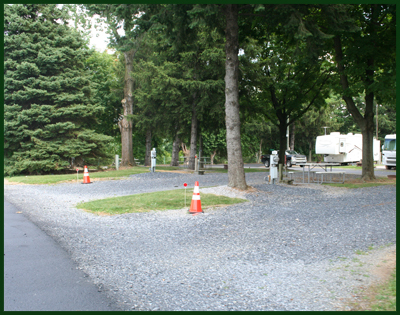 30 & 50 amp service including TV and WiFi or set up your tent in our shady pine grove. Showers and laundry are located behind our office and our heated pool is open mid May through the 1st week of October. We are under new management and have many improvements and upgrades planned. Some projects have already been completed. 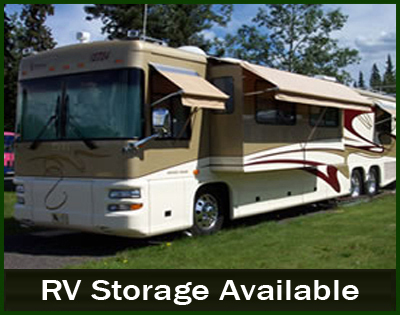 We have RV Storage parking available for $55.00 per month. 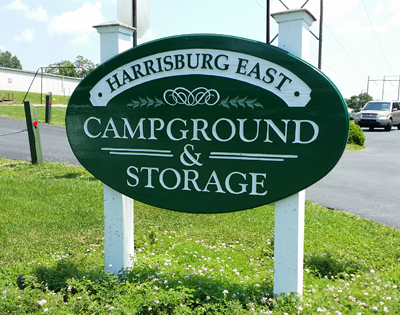 Contact our storage reservation line at 717-939-4331 for rates and more information. There is always something exciting going on in the central Pennsylvania area.